How beautiful are these Shine Craft Vessels? 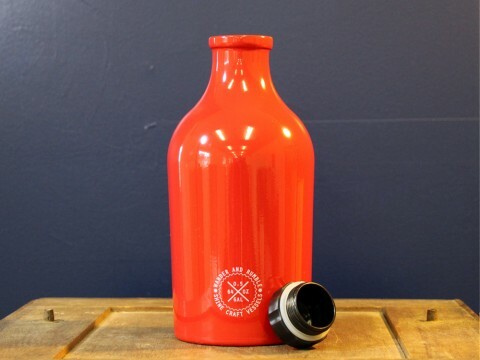 The 64oz growlers are obviously designed and finished with the craft beer drinker in mind, but I totally want to use these as giant water bottles! They come in so many pretty colors!